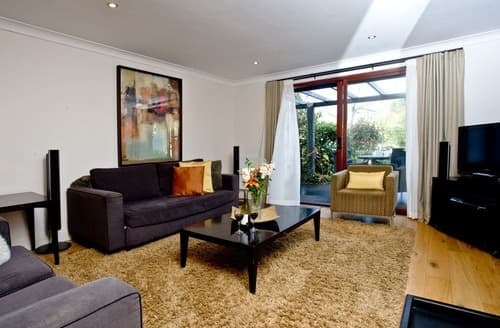 Living area: With Freeview TV and patio doors leading to courtyard. 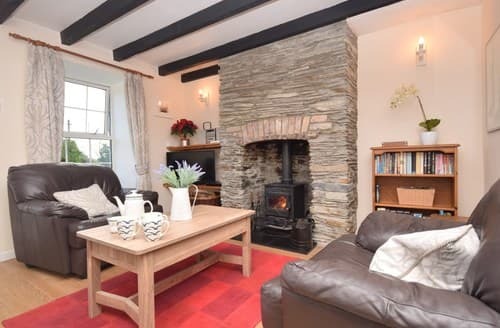 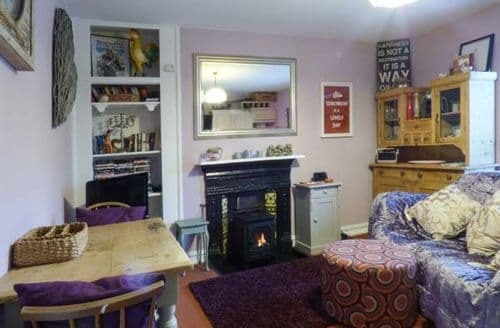 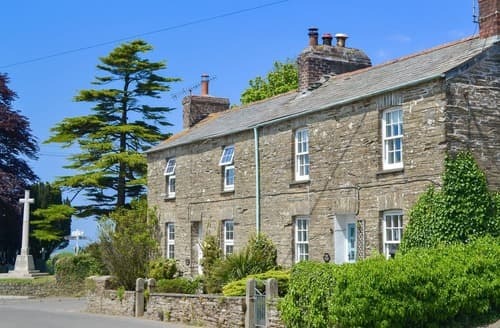 This former quarryman's cottage offers comfortable accommodation and is an ideal base from which to explore the North Cornwall coast. 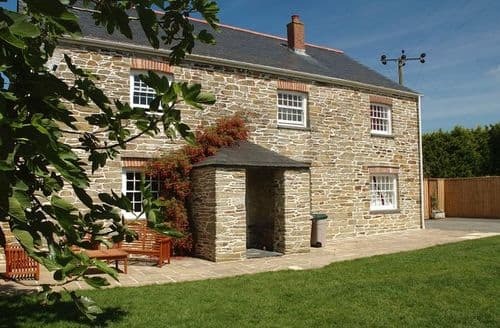 Padstow, Rock, Wadebridge and Bodmin Moor are just some of the interesting places you can visit. 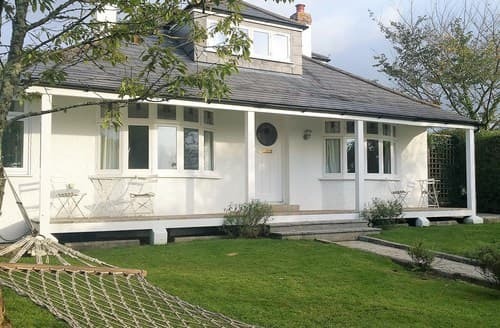 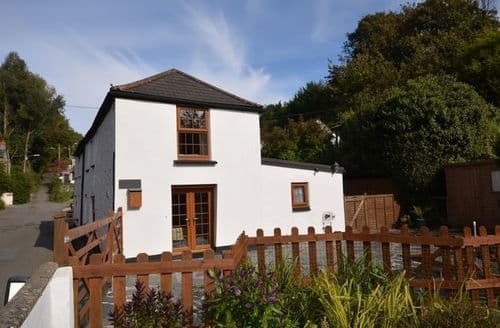 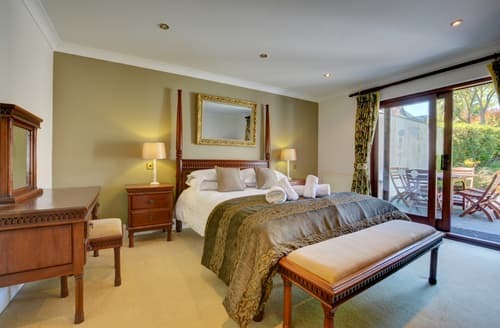 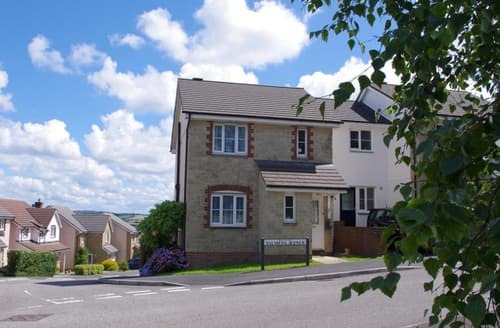 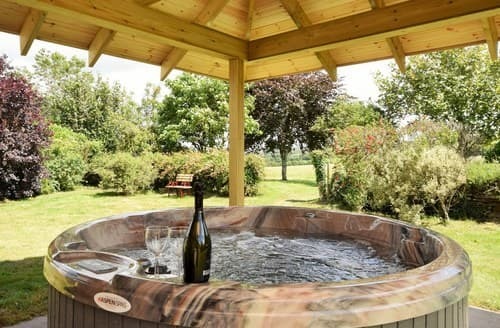 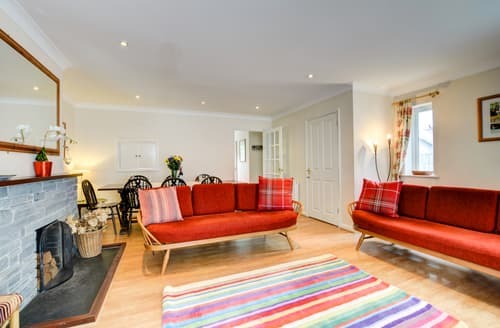 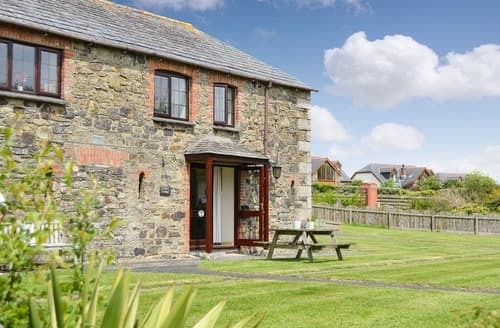 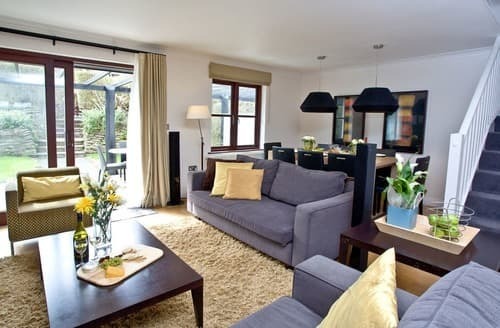 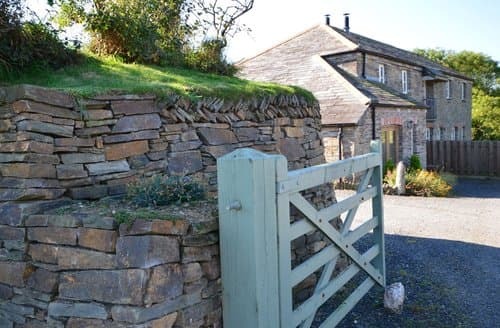 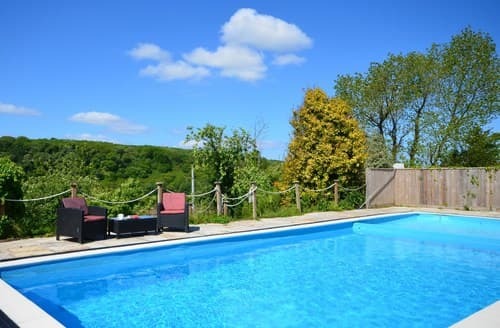 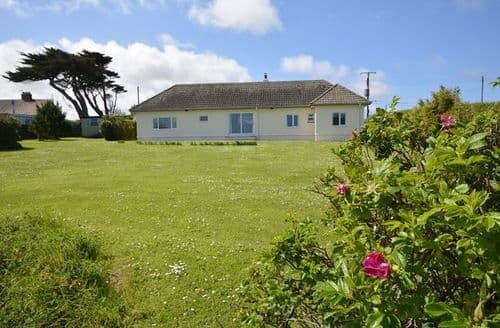 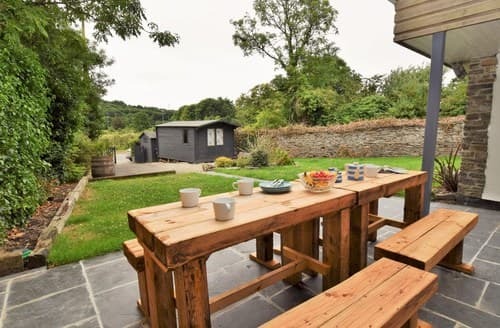 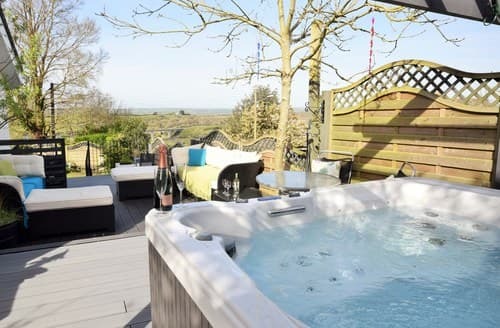 This beautiful, traditional Cornish stone farmhouse offers excellent family accommodation, and is situated adjacent to Cornwall's Crealy Great Adventure Park. 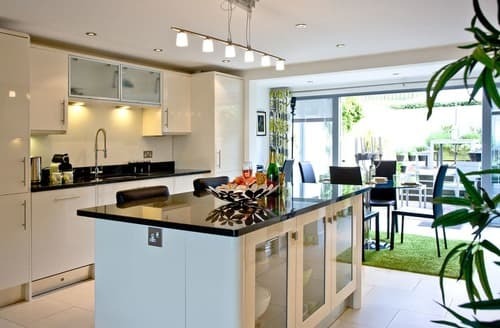 Enjoy the parks 40 plus rides, attractions and animals. 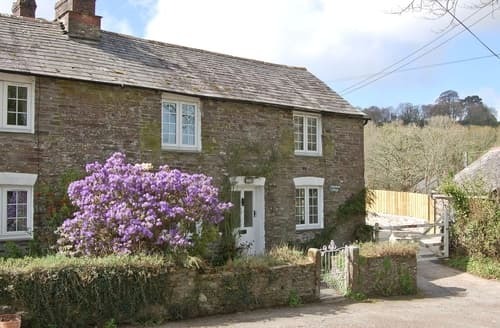 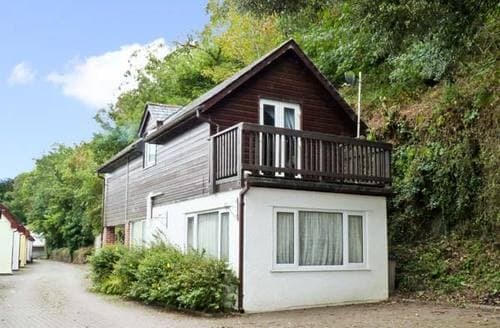 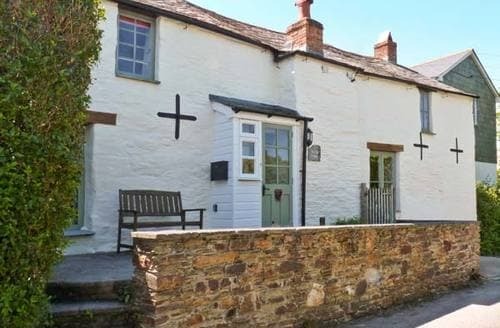 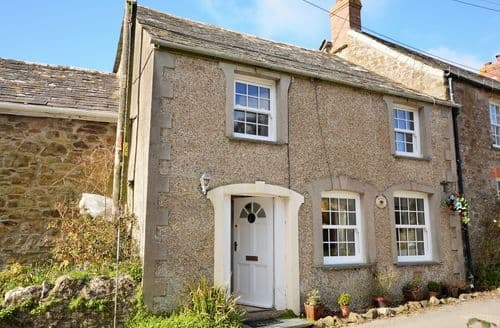 With the Camel Trail passing this 17th-century cottage which overlooks the River Camel, it is ideal for walkers and cyclists.